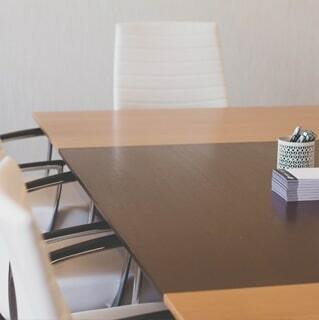 Conveniently located in Durham Region, our modern and top-of-the-line boardroom rental in Whitby provides our clients with a welcoming ambiance and relaxed atmosphere. 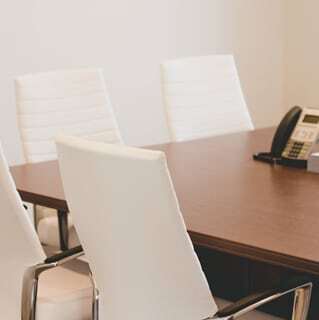 Well away from the “hustle and bustle” of busy Downtown Toronto, our boardrooms provide the perfect location for those who don’t wish to deal with the Toronto congestion. Decorated to the highest of standards, each of our three boardrooms are all state-of-the-art while being suitably comfortable. Each boardroom is equipped with teleconferencing systems and full court reporting services. Our knowledgeable staff are always available to help and our excellent catering services will make your meeting a delight. Book your boardroom today and experience the best available in the Durham Region. Located in the heart of Barrie, our four top-of-the-line boardrooms are available for rental. Rooms are neutral and will provide you with a modern welcoming ambiance and relaxed atmosphere. 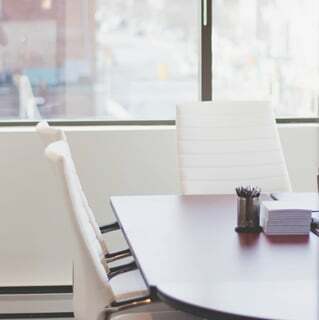 Well away from the “hustle and bustle” of busy Downtown Toronto, our boardrooms provide the perfect location for those who don’t wish to deal with the Toronto congestion. Boardrooms are well decorated are equipped with teleconferencing systems and full court reporting services. Our knowledgeable staff are always available to help and our excellent catering services will make your meeting a delight. 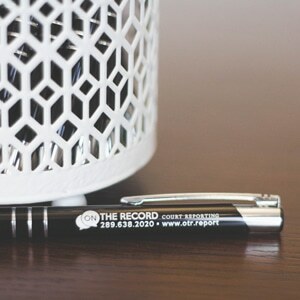 Book your boardroom today and experience the best available in the Barrie and Simcoe County. Please make sure you are booking the room 3+ weeks in advance. If the rooms is needed sooner, please contact us for availability.